Thank you for visiting our website. 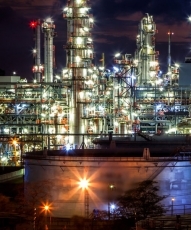 Mid-South Sales provides quality petroleum products to companies throughout Arkansas, Alabama, Tennessee, Mississippi, and Missouri. 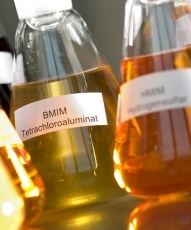 Mid-South Sales has been providing high quality petroleum products and excellent service to our customers for more than 70 years. Mid-South Sales, Inc. (MSS) began as a small, family-owned business in 1947 supplying farmers with fuel, tires, batteries, and other tractor or automotive accessories from a bulk plant in Helena, Arkansas. 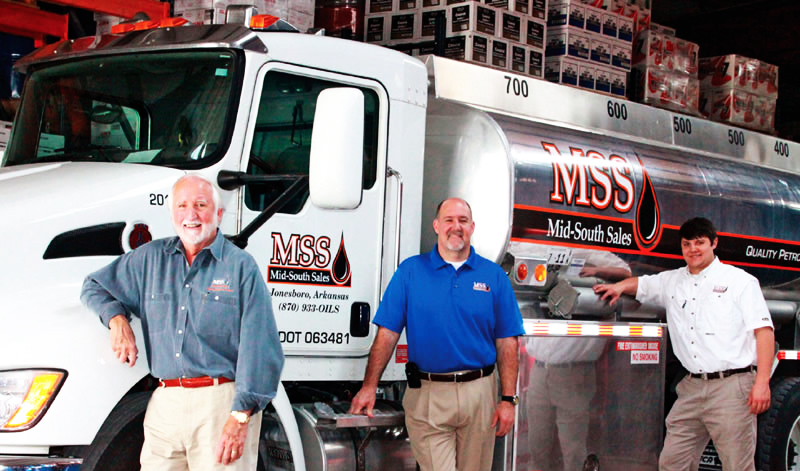 What began as a small wholesale oil and fuel distribution company, MSS has grown to be one of the largest privately-owned oil companies in Arkansas. 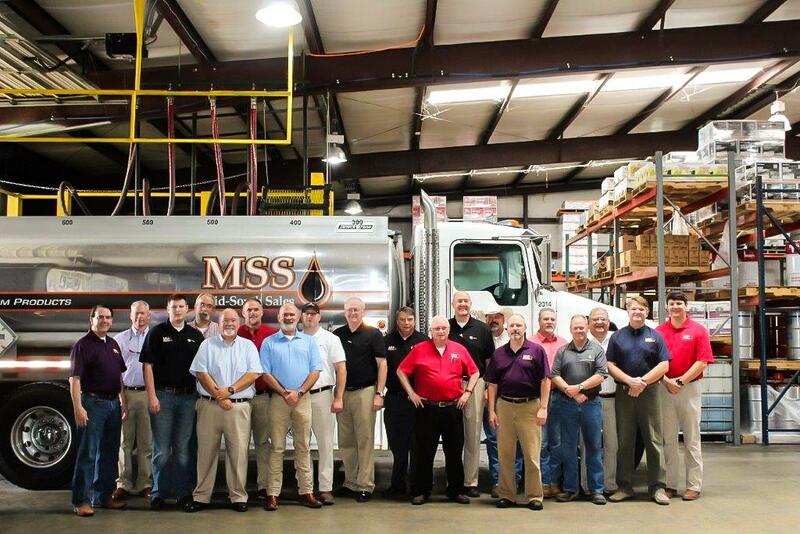 With their headquarters in Jonesboro, Arkansas and seven other locations throughout the state, MSS sells diesel fuel, gasoline, aviation fuel, motor oils, hydraulic oils, gear lubricants, greases, etc. to a wide variety of industries. Farmers, implement dealers, manufacturing companies, municipalities, car dealerships, oil change shops, tire stores, and trucking companies make up a portion of the large customer base. Originating as full-service gas stations complete with employees who would pump gas and wash cars for customers, Rasberry, with the help of his son-in-law Bill Benton Sr., started converting to self-service stations and convenience stores in the early 1970’s. 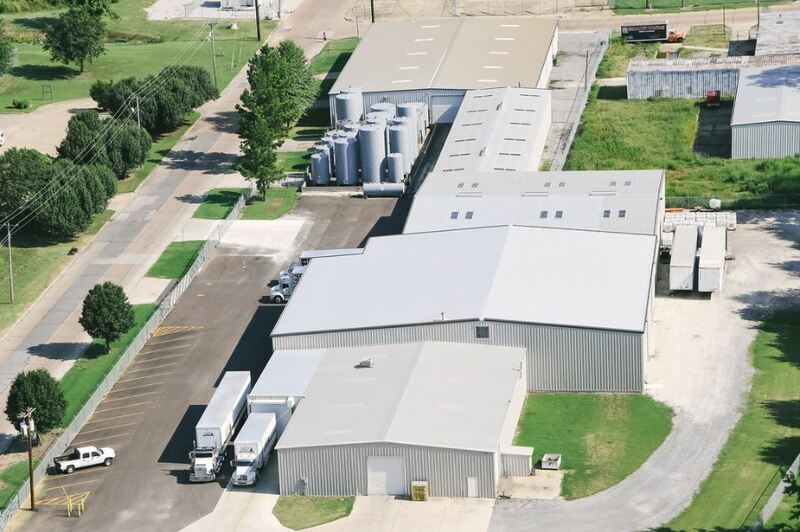 In 1976, Rasberry sold the business to Bill Benton Sr. and for the next 35 years, Benton grew the company into a regional convenience store chain along with a growing wholesale fuel and oil distributor. During that period, Murray Benton Sr., Bill’s son, joined the company and focused on the wholesale business. 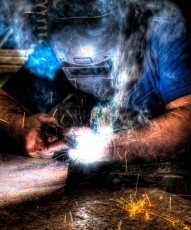 Lexus of Memphis has been supplied by Mid-South Sales for over 15 years. The level of service and commitment from the complete staff from sales to delivery is second to none. Lexus of Memphis is very proud to be associated with Mid South Sales.